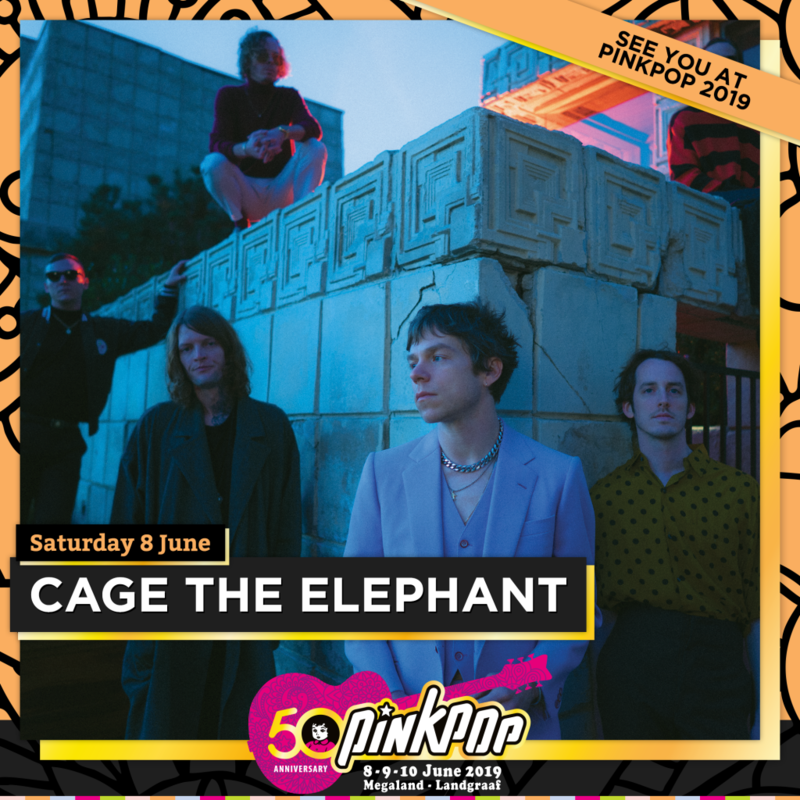 Cage The Elephant are performing at Pinkpop Festival in the Netherlands on June 8th. Tickets available now. get all the latest info first! RCA & Design is a registered trademark of RCA Trademark Management SA. Used under license. 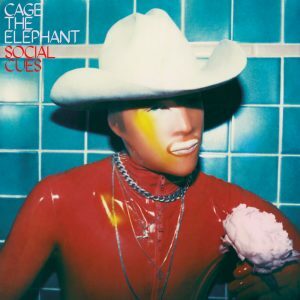 Cage The Elephant - Unpeeled has been added to your library. The album will be available on release.